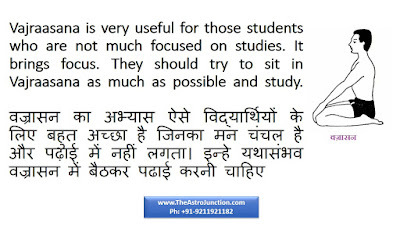 Vajraasana is very useful for those students who are not much focused on studies. It brings focus. 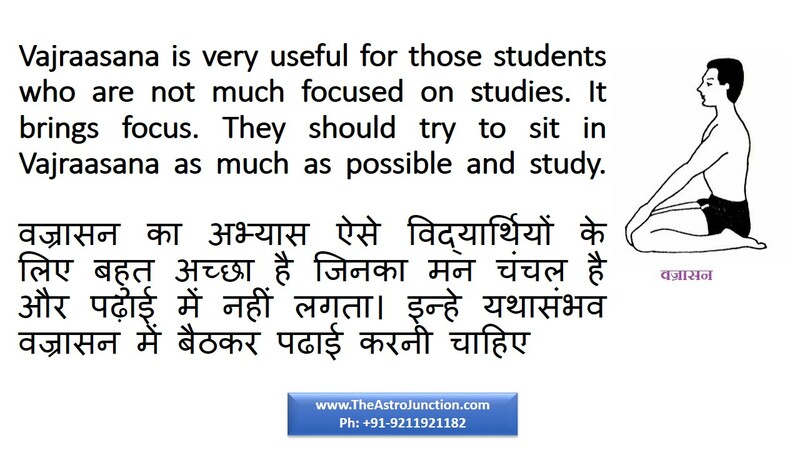 They should try to sit in Vajraasana as much as possible and study.